This weeks Fear the Walking Dead had some great scenes including the Infected Wall at Colonia and the Flyers at the hotel. We rejoin Maddie and her crew to find their ride is gone, drinks are cheap and someone forgot to ring room service. We also see Nick is understanding his position in Colonia while at the same time showing his value. The episode ends with everyone hanging off a cliff, and we still haven't seen Travis or Chris. There was some disagreement amongst us to whether the previous weeks episode 8 or this, Los Muertos, was better. I think we were all in agreement, this felt more like the mid season premiere we were expecting. 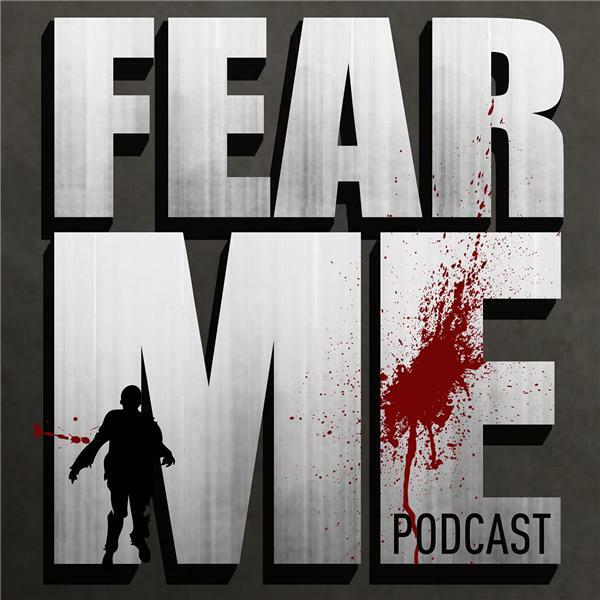 Let us know what you thought on facebook, twitter or email us at fearmepodcast@gmail.com. Thanks for listening!